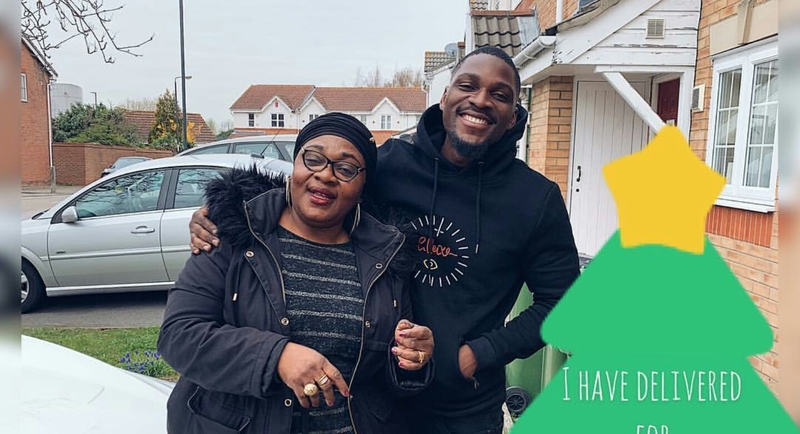 Tobi Bakre who is currently in London with his family for a vacation has taken to his Instagram page to share a beautiful photo of himself and his mum, where he gushed over her. 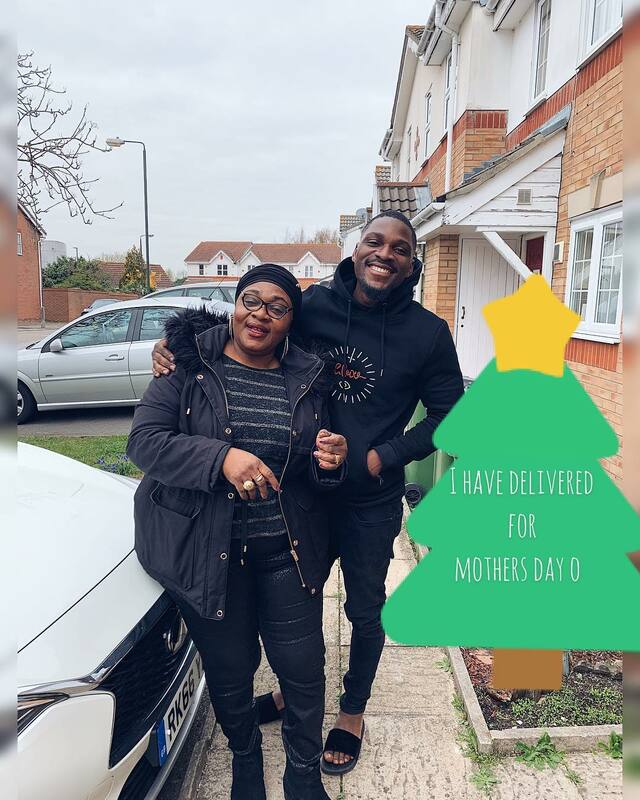 According to him, the photo would serve as his mother's day post to his mum when the day finally comes. Lol! But lowkey I'm posting this so when the rest of the million mothers day turn up. I'd bring my proof of delivery 😂😂😂. 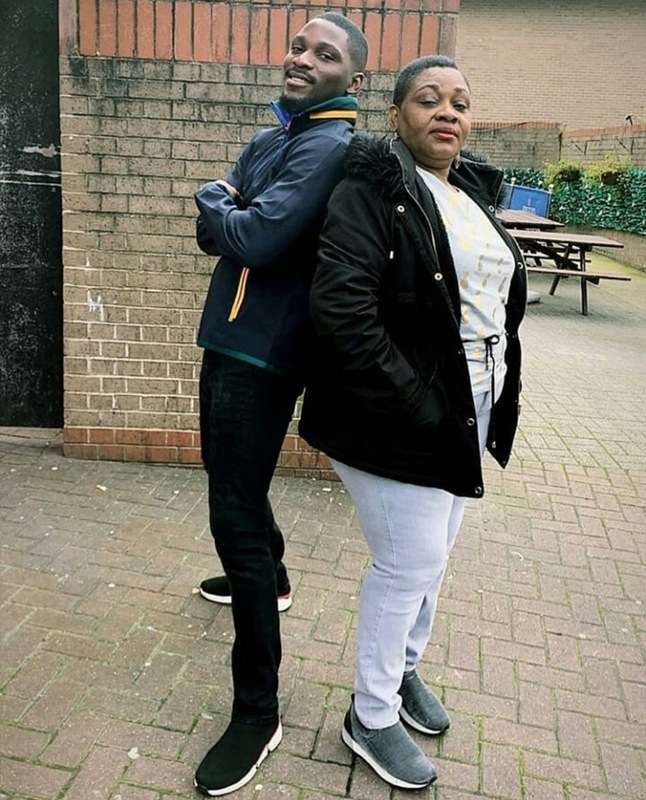 #family mama like no other 🙌🏼"